Nike Air Max+ 2011 "Black/Club Purple"
The Sacramento Kings could have rocked these hard back in the C-Webb days. 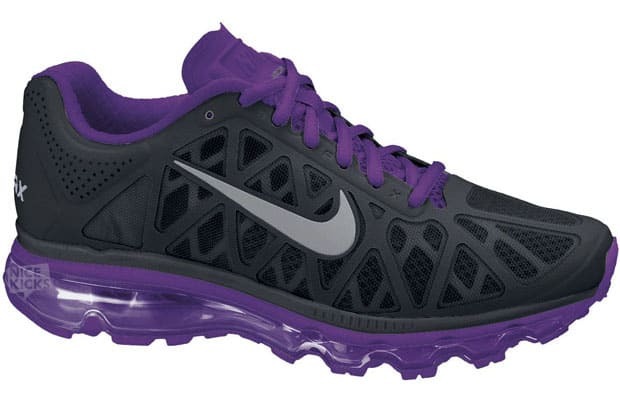 Nike takes their top-of-the-line Hyperfuse-skinned Air Max 2011+ and dresses it up in a smooth black and purple colorway. Maxed out. Available now at Nikestore.com for $160.